In order to pre-empt any illness from happening, it is important to take your child in for regular health check-ups. 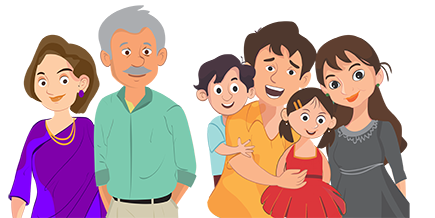 Apollo Clinic, understanding how important it is for you and your child to have the right tests, all at the same place, has created a comprehensive child health check-up package, which allows you to comprehensively check every aspect of your child’s health, and get the right treatment and help immediately. 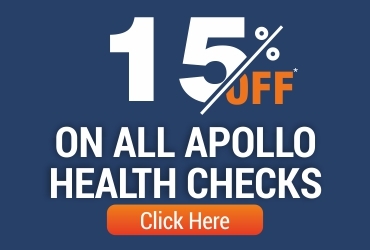 Apollo’s child health check-up, apart from monitoring any disorders, also checks the growth and nutritional requirements of your child as well. As part of the child health check, our doctors carefully study the overall health status of the child as well.